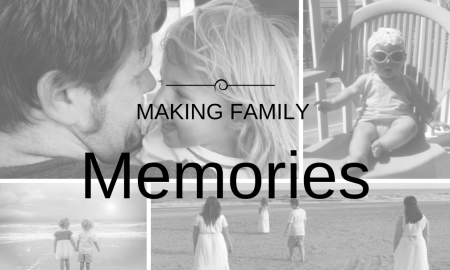 For the most peaceful and calming vacation of a lifetime, Ocean Marsh is the vacation rental you need. 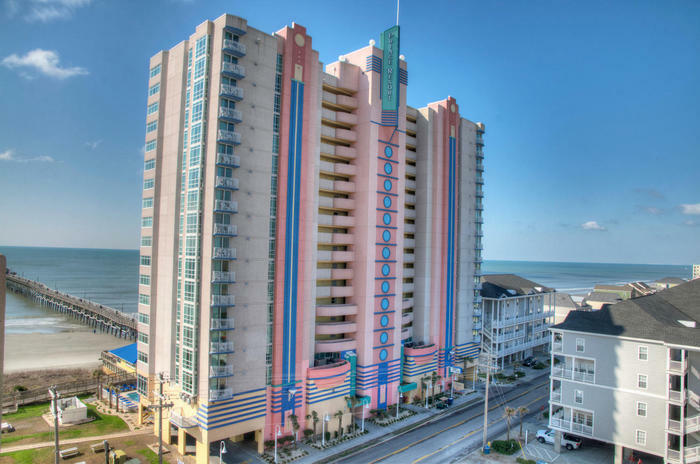 The location of this resort in Windy Hill couldn’t be better, as you will be away from the hustle and bustle of high rises, but just minutes away from all of the amusements and attractions of the Myrtle Beach area. 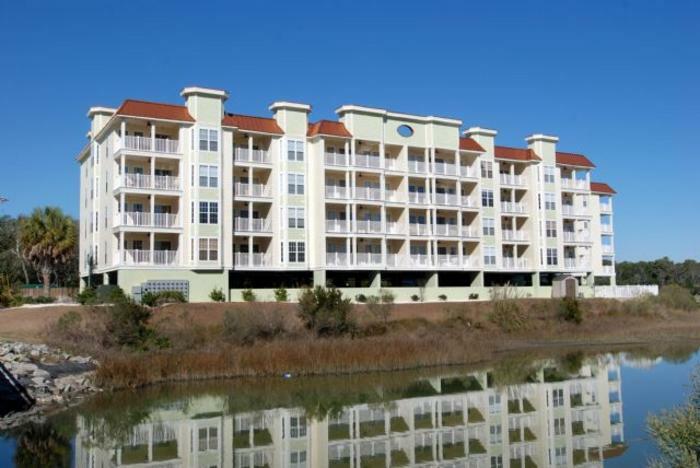 Inside your Ocean Marsh condo rental, you will find fantastic amenities and accommodations for as many as eight people. 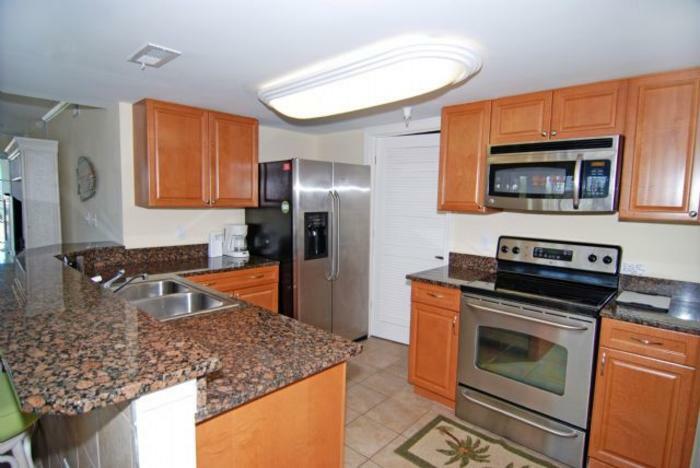 The kitchens found in these rentals will surely surpass all expectations and are perfect for whipping up a delicious meal or snacks for the beach. The views provided by this resort are stunning, as it is situated right on the tranquil salt marsh. 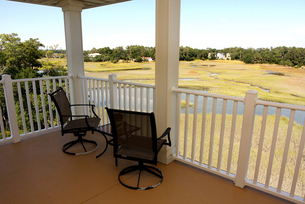 Spend your down time on the private balcony and feel the salt marsh breeze around you as you look over the horizon. The ocean can even be seen from some units. 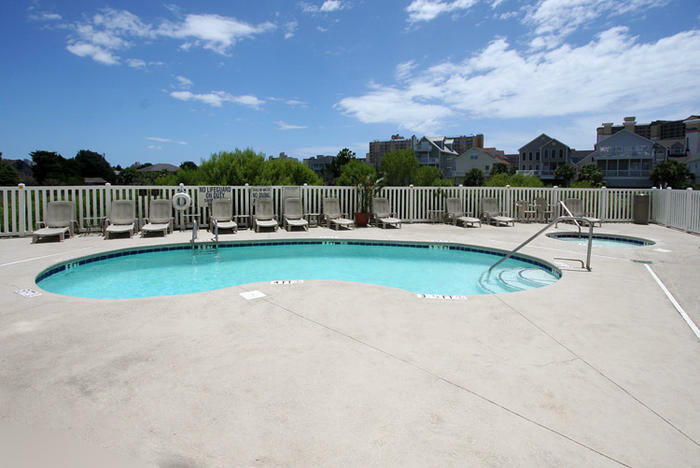 Your vacation will not be complete without making use of the incredible pool and hot tub situated right outside your vacation rental. 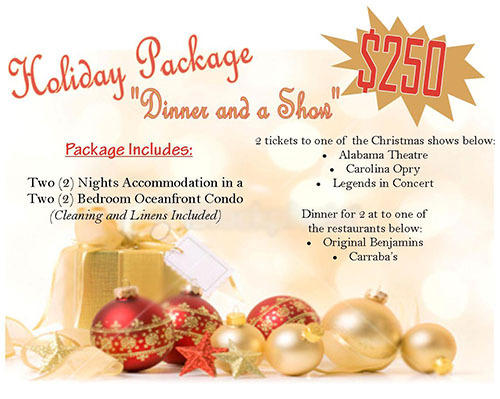 Lounge by the pool while the kids play in the water or soak in the hot tub and let your worries wash away. When the ocean is calling your name, getting to the beach is easy. 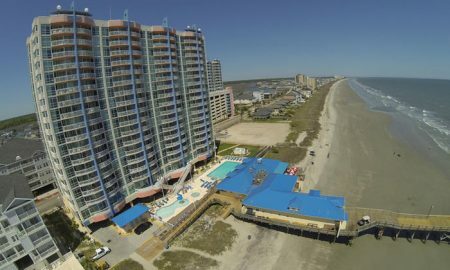 Just a short walk will bring you upon the beautiful beaches of South Carolina, where you will no doubt spend most of your vacation days. 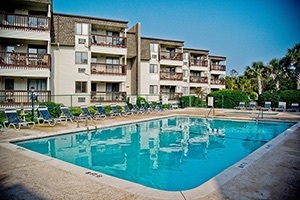 Whether you are stretched out with a book in hand or making use of the exciting attractions in the area, Ocean Marsh is the perfect North Myrtle Beach vacation spot.